Picking the right messaging strategy can greatly improve return from your Twitter posts. Including stats can increase retweets but decrease clicks. Posing questions can increase social response. Knowing what type of tactic drives certain behaviors means you’re prepared to pick the right mix to achieve your campaign goals. Just make sure you’re picking the right messaging elements to support your desired results. Mentions are a great way to cite sources and bring others into the conversation. They also flag your post with the person mentioned, which increases the chances it will be retweeted. Twitter found that news organizations can grow followers by almost 20% by simply increasing the number of @ mentions they include. 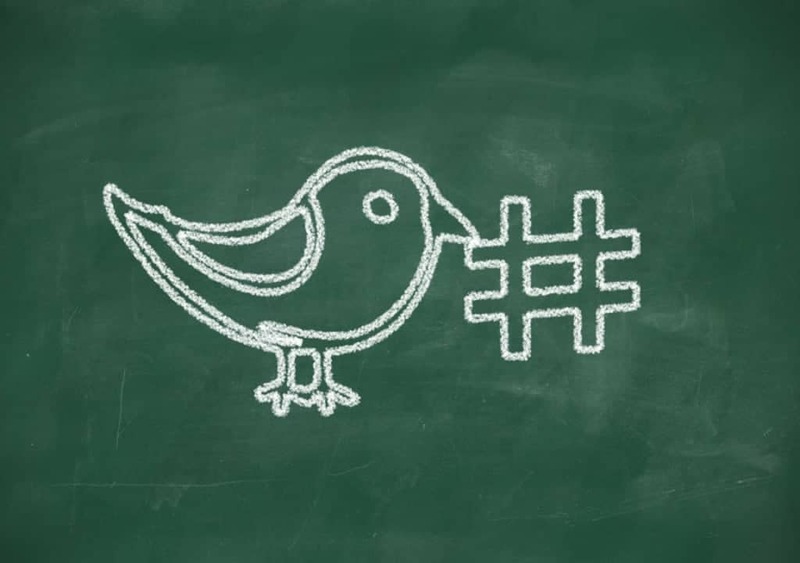 Hashtags also expand the reach and engagement of your messaging. Twitter says using hashtags can boost your messaging by 16% by being part of a larger conversation. Both mentions and hashtags offer great increases in both reach and followers. But that doesn’t mean you should include them in every message. While they are helpful in many ways, a new study from Twitter found that messages that don’t include mentions and hashtags see 23% more clicks. This is likely because the additional elements of a hashtag and a mention distract users from the desired action of clicking on your link. Suddenly, using hashtags and mentions don’t seem as attractive. Before swearing off hashtags and mentions forever, think about what you intend to accomplish with your message. If you’re looking for link clicks then it does appear more beneficial to avoid including mentions and hashtags in your message. Twitter’s own message strategy suggests NOT including hashtags, mentions, or even photos if you want viewers to click a link. But if you’re trying to get your message to as many people as possible and can do so without the need to link them off of the Twitter platform (a lot can be said with 140 characters and a picture/video/GIF), then the added reach that a mention or a hashtag can give may make plenty of sense. The trick is to picking the elements that will achieve the desired goal for your messaging. A mix of all elements is often the key. Social media tactics are an ever changing game. For quite some time we were told that mentions and hashtags were the thing to increase our success. Many started including them with everything they did. Now we see that they may help in some ways while hurting in others. By being aware of how each element can help or hinder our messaging, we can create Twitter posts that are best suited to get us the reaction we’re looking for and smashing our social goals.